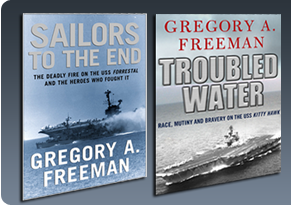 Welcome to the web site of bestselling author Gregory A. Freeman. 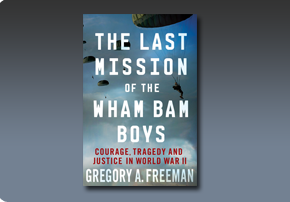 Known for writing books that make a true story read like a gripping, fast paced novel, Freeman is one of the most respected and successful authors in the field of narrative nonfiction. 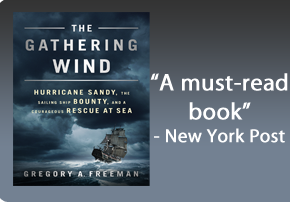 Freeman's latest book is The Gathering Wind: Hurricane Sandy, the Sailing Ship Bounty, and a Courageous Rescue at Sea. In October 2012, a famous but troubled replica of an 18th century tall sailing ship was on a collision course with a storm that would become the largest hurricane ever recorded in the Atlantic. The Bounty and Superstorm Sandy were racing toward each other for a conflict that would prove dramatic, tragic, perplexing, and ultimately one of the most unforgettable stories of the national crisis that gripped the entire East Coast. The Bounty was crewed by an eclectic team of seafarers, some with experience and trained as mariners but others who were simply drawn to romantic notions of a tall sailing ship at sea. 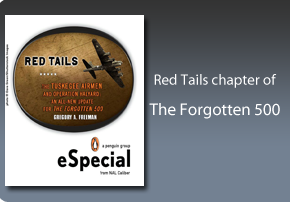 They were led by a skilled, highly respected captain with decades at the helm, and it would be his decisions – sometimes questionable -- that ultimately decided the fate of his ship and crew. As the crew struggled in the massive storm, fighting to save their beloved Bounty and finally to save themselves, the men and women of an outlying Coast Guard station in North Carolina rose to the occasion and found the courage to fly into Sandy while the rest of the eastern seaboard was fleeing or bracing for the hurricane’s impact. Based on exclusive interviews with Bounty survivors and Coast Guard rescuers, The Gathering Wind is the first complete, authoritative account of this incredible story. The Gathering Wind: Hurricane Sandy, the Sailing Ship Bounty, and a Courageous Rescue at Sea is available in book stores and on any online site that sells books. 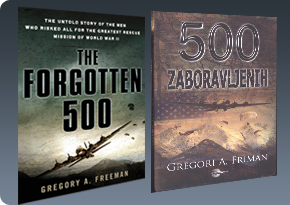 Just click below to go to the Amazon.com page where you can order the hardcover book, the audio version, the Kindle download, and all of my previous works. 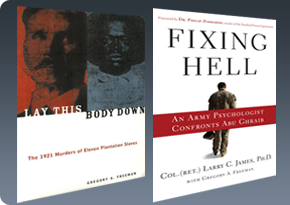 Digital books available for Kindle, Nook, other e-readers! 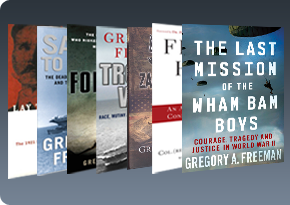 The Gathering Wind and other books by Gregory A. Freeman are all available for immediate download to your wireless reader. The Gathering Wind is now available! 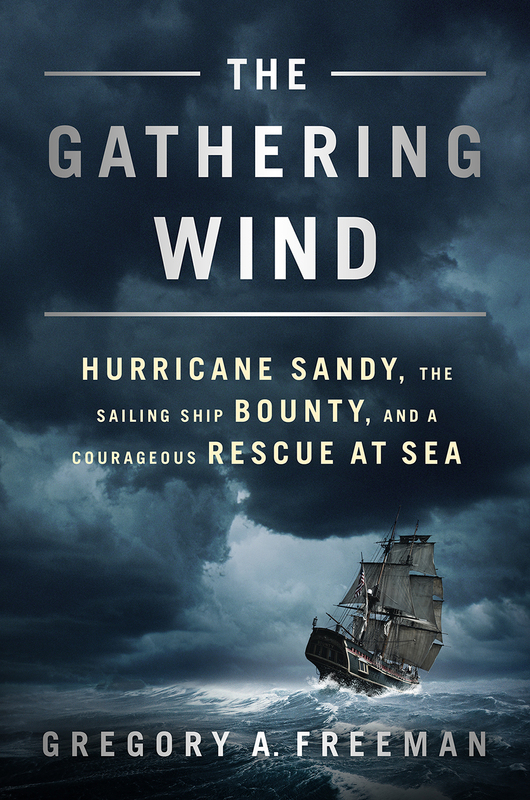 On the one-year anniversary of the loss of the great sailing ship Bounty in Hurricane Sandy, I released The Gathering Wind: Hurricane Sandy, the Sailing Ship Bounty, and a Courageous Rescue at Sea.
" 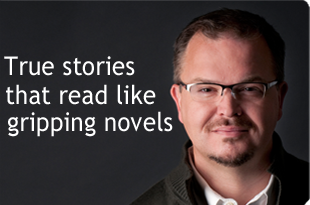 An intense account of the last days and moments aboard the sailing ship Bounty.